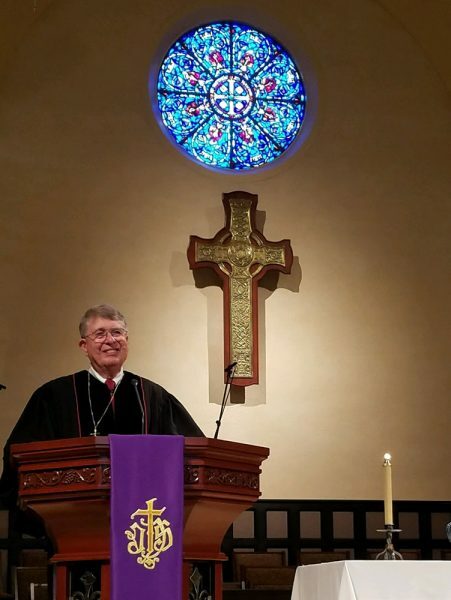 After 46 years of ministry, Rev. Dr. Jerry Tankersley is retiring as senior pastor of Laguna Presbyterian Church on June 30. The community is invited by the church to celebrate the Rev. Tankersley’s last service Sunday, June 24, at 8:30 a.m. and 10 a.m. The church is located at 415 Forest Ave.
Local Loreen Gilbert was installed as chair of the National Association of Women Business Owners National Institute last week. 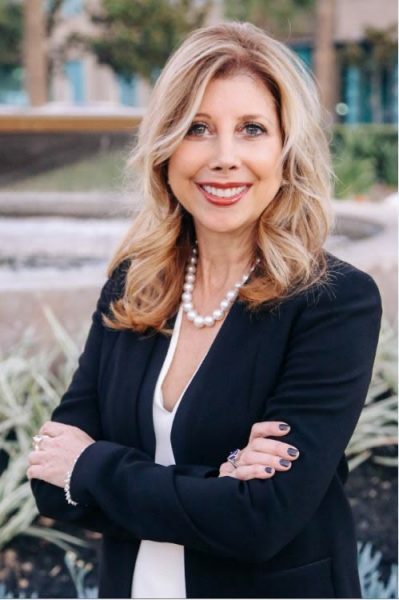 A 25-year wealth manager, Gilbert said her main focus will be to provide tools and resources to help women business owners scale their business. The institute provides education and resources to women business owners regardless of membership. 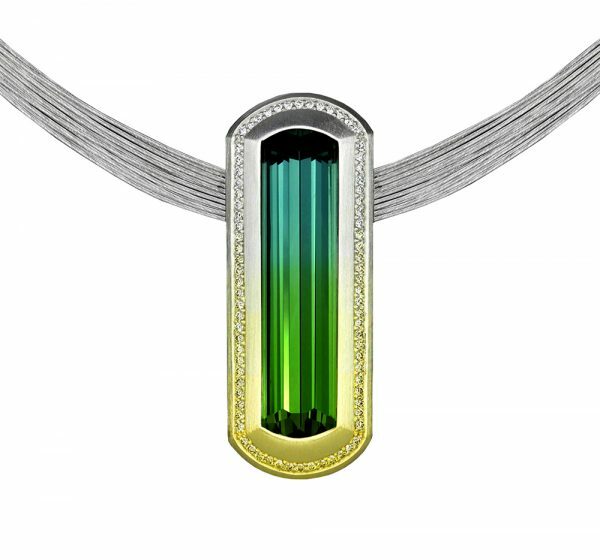 Jewelry maker Adam Neeley of Laguna Beach recently received multiple design awards from an industry group, Manufacturing Jewelers & Suppliers of America. The awards recognized professional and student achievements in seven categories. Neeley received first place for professional excellence and use of laser. His winning piece is a pendant featuring a rare 25.39 carat blue-green tourmaline cut by Stephen Avery.